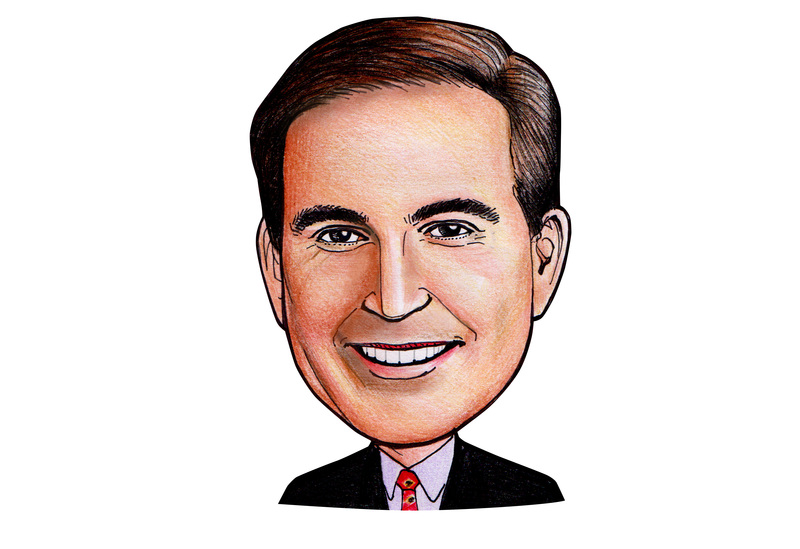 Since the 1990’s Jim Nantz has excelled at his dream job as a sportscaster for the NFL, NCAA and the PGA Tour. The Emmy award winning, five time National Sportscaster of the Year has now found a second calling. In 2009, Nantz and his co-founder Peter Deutsch, partnered to create, The Calling , a company that produces handcrafted wines. The Calling Wines include a Cabernet Sauvignon, Chardonnay, Pinot Noir and others. Prices per bottle start at $32. Nantz also delved into the writing world. In 2008, Nantz chronicled his father’s battle with Alzheimers in the New York Times bestseller Always By My Side: A Father’s Grace and a Sports Journey Unlike Any Other .